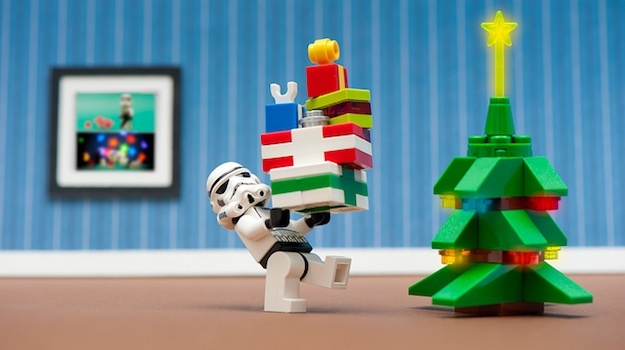 Do you get caught up in the Christmas spirit when December rolls around? If so (and even if not), I have a treat for you today. Christmas comes just once a year, which means that we should make the most of it while it’s here. And let’s face it — Christmas isn’t just about the day — it’s about dreams of snow, presents under the tree, cheesy festive music, and all of that fun stuff. 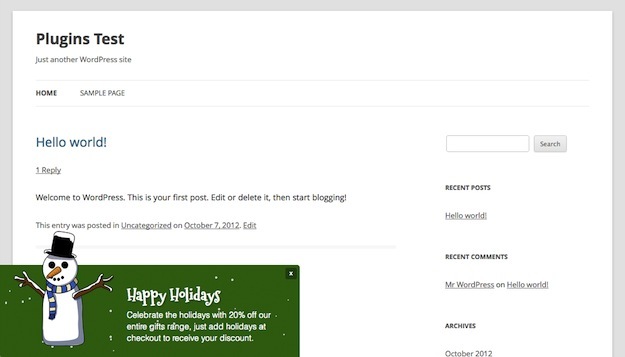 Speaking of fun stuff, in this post I have compiled a list of six free Christmas plugins that you can install on your WordPress blog right now if you’re feeling in a festive mood. Even if Christmas isn’t your holiday of choice, you will find that some of these plugins can be put to use for any occasion! The plugin offers a variety of different designs so you are likely to find something to your taste. You can even select the size, background colors, images, and animations. The plugin enables you to add cool effects like twinkling and melting snow and also allows you detailed control over the snow’s color and volume. You have control over the placement of the message, the image used (there are several included), and whether or not you’d like a countdown clock added. 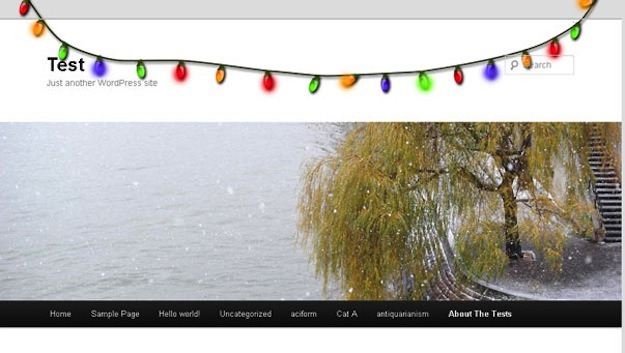 If all else fails why not settle for some simple lights to decorate your blog with? As far as the above selections of plugins go it’s pretty unobtrusive, but allows you to add that little bit of Christmas spirit to your blog. 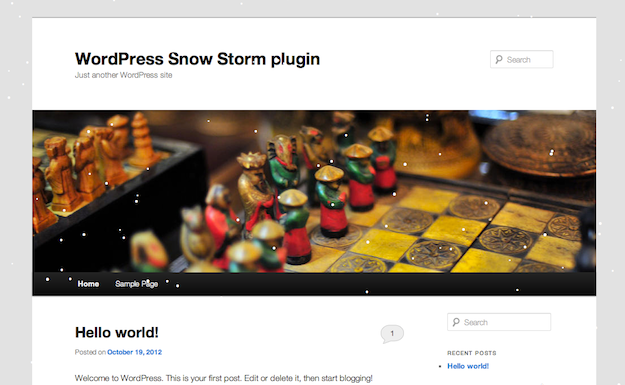 Nice collection of Christmas plugins. I like how you’ve chosen a variety of plugins with different functionality.